Apple has ordered a second iPhone production cut following continued weaker than expected demand for its trio of new smartphone models, according to Taiwan’s DigiTimes. The move has negatively affected several of Apple’s suppliers in the East Asian state with one company, Career Technology — a supplier of flexible PCBs for the iPhone — reportedly laying off 110 of its employees. 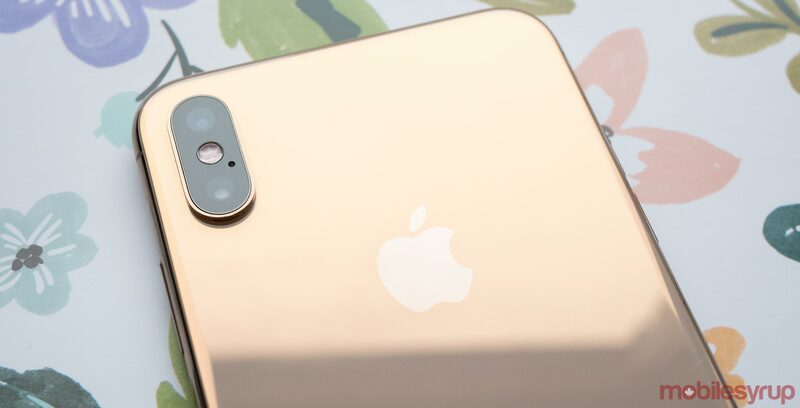 Initial reports that Apple was scaling back iPhone XS, XS Max and XR production came out almost two weeks ago. Since then, it has come out that Foxconn plans to cut staff and costs as a direct result of the downturn in iPhone demand. Apple, too, has been forced to take drastic measures. Earlier this week, the company indirectly lowered the price of the iPhone XR in Japan by increasing carrier subsidies for the new smartphone. Between weak iPhone demand and the company’s decision’s to no longer share iPhone sales numbers moving forward, Apple’s stock has taken a major hit. On Monday, Microsoft briefly surpassed Apple as the most valuable company in the world. One supplier that hasn’t been hit by the downturn in iPhone demand is Taiwan Semiconductor Manufacturing Company (TSMC). Apple’s main chip manufacturer is seeing high demand for its ability to produce 7-nanometre silicon, with companies like Qualcomm and Huawei lining up to use its foundries for their latest chipsets.